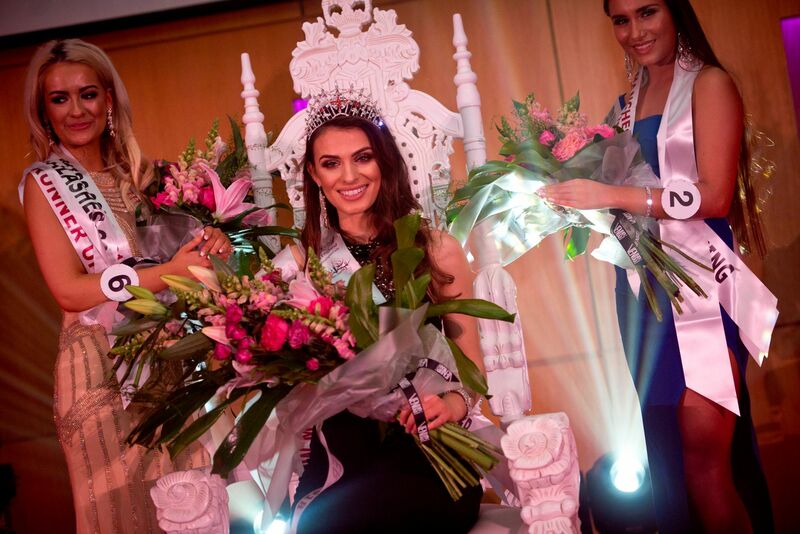 Events – Beauty City International Ltd.
Who will be crowned Miss Manchester 2019? Miss Manchester 2019 will be hosted by the fabulous Scott Wright of Cor..
Now stepping into it's fifteenth year, Olympia Beauty brings the biggest beauty brands to London. 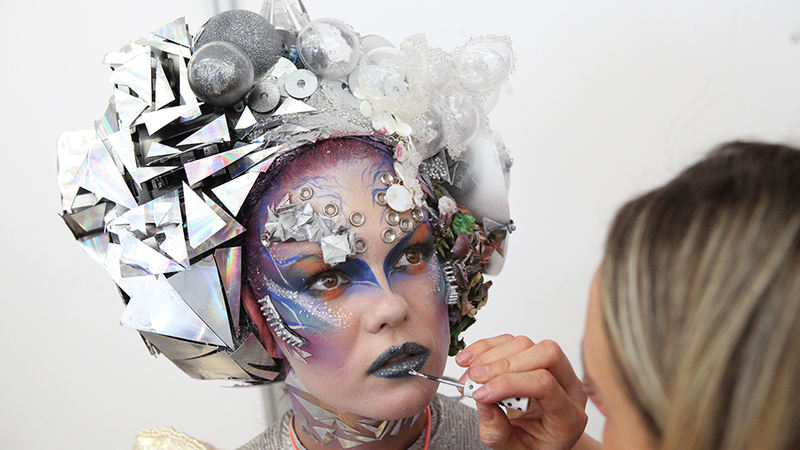 Olympia Beauty 2018 saw 19,817 beauty industry professionals descend on Olympia London to witness the most incredible beauty show. The Olympia Beauty trade show team, continue to invest heavily in the show experien..
Are you wanting to embrace the wonderful world of Beauty, that's recognised internationally! We have makeup masterclasses taking place throughout the United Kingdom and brand partners hosting internationally. Get up to date with the latest techniques and brands. 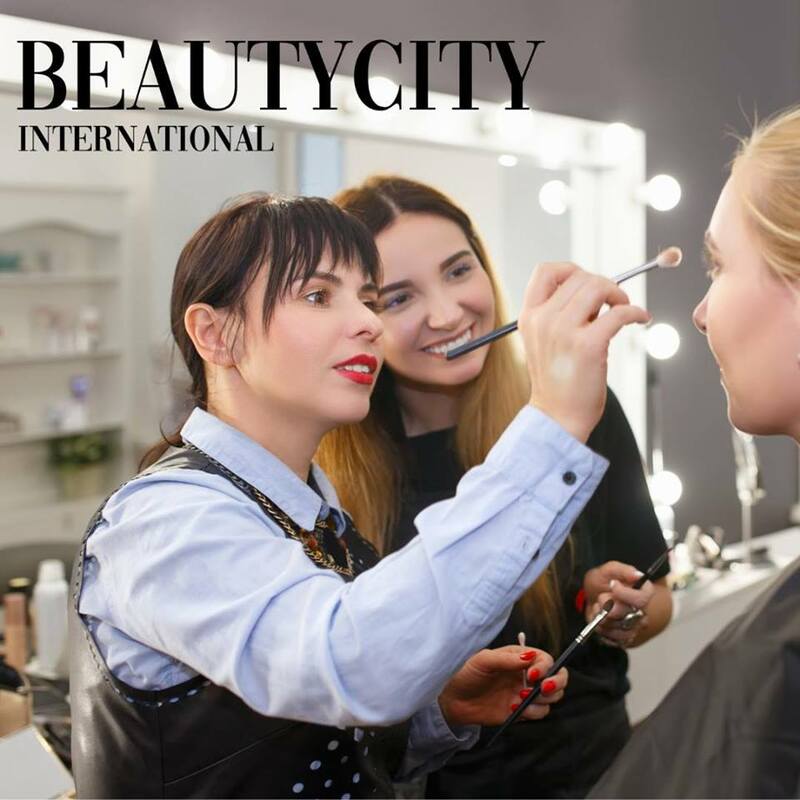 Reach your ambitions as an MUA, certified through Beauty City International and open those doors that are waiting to see your c..
We're so excited with the Beauty City International & E.A.T.O.W. collaboration. We've been liaising with the founder of Eatow, Eryca Freemantle for a while and wow do we have a lot in common. With a mission for both to inspire, lift, guide, support so many of you in so many ways. 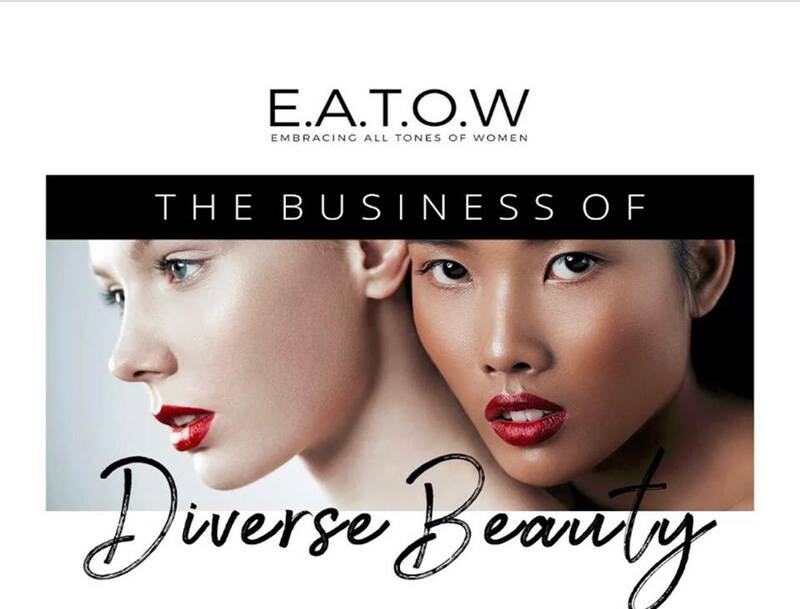 Eatow are hosting their first event ‘The Industry Talks’ which kicks off 19th March, there's a whole lin.. If you love fashion, you live, breathe and eat it... well you know what we mean! 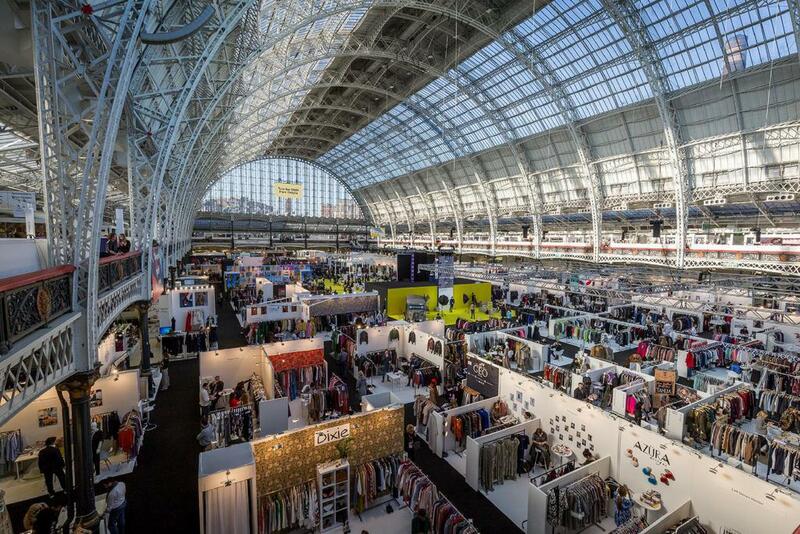 You will not want to miss this years Pure London 2019. This event for fashion is one of the best global fashion events in the UK. Why Visit? If you didn't make it last year, make sure you have it in your diary for this year! Holly, Phil and the team This Morning team will be hitting the NEC Birmingham once again for what will be a fabulous live show. You can expect, fun, laughter and so much more... including everything we love hear at BCI Hair, Beauty, Fashion & Wellbeing. Launch day is the 16th of May 2019 and continues ..
We absolutely love the fashion awards with Swarovski, ever since working behind stage with Swarovski Fashion Rocks whilst working at Estee Lauder companies. To attend this event is a must for anyone interested in fashion, tickets are like gold dust but hey if you love fashion you'll love this experience. To purchase tickets head along to The Fashion Aw.. If Beauty is your thing, and you live, breathe and eat it! Then no doubt you'll be attending Professional Beauty North? An event not to be missed and will be full of Beauty Professionals from all over the UK. 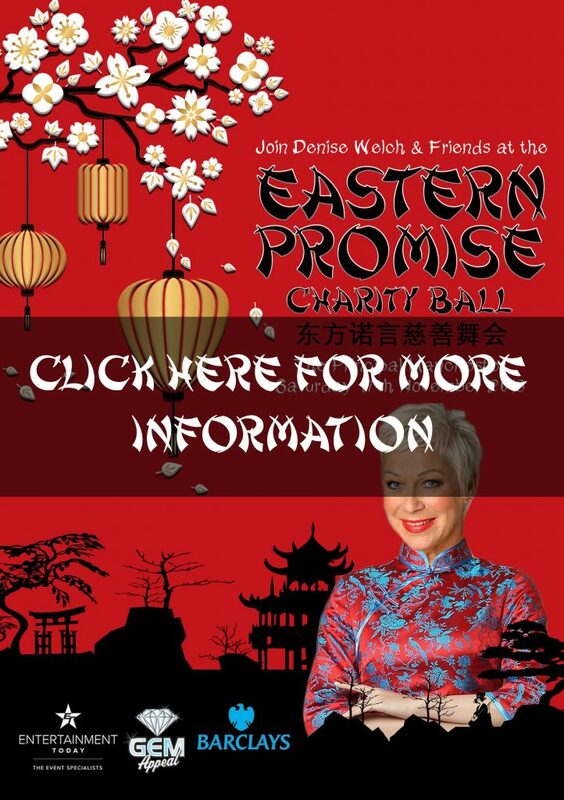 WHY VISIT Professional Beauty is the leading event in the North, hosting HJ Live North and Aesthetic Medicine North shows alongside MEET THE BRANDS ..
DENISE WELCH invites you to journey East for ‘Eastern Promise’; her 17th annual Winter Ball. Enjoy a sumptuous three course dinner and expect an evening filled with entertainment; from Dragons to Geishas and everything in between. Join Denise & Friends to experience an evening unlike any other. The evening will raise vital funds for The GEM Appeal, a charity that conducts research into ge..